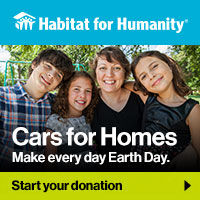 Donate a vehicle to Cars for Homes, Habitat for Humanity’s vehicle donation program that helps build strength and stability for local families. 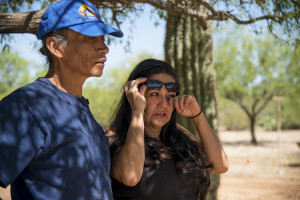 Car donations are another way that you can support our affiliate’s work in Tucson, Arizona and Southern Arizona. When you donate your vehicle to Habitat for Humanity we make it quick and easy. Your donation may be tax deductible. We accept all kinds of vehicles, including: cars, trucks, RV’s, vans, SUV’s, boats and motorcycles whether they are running or not. Towing is free! 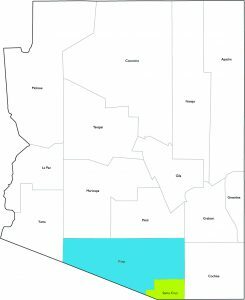 How do I donate my car in Tucson, Arizona? What paperwork do I need to donate my car in Arizona? The State of Arizona will require a Certificate of Title in order to donate your car. "You have no idea how much this home means to us and our grandchildren. Thank you." 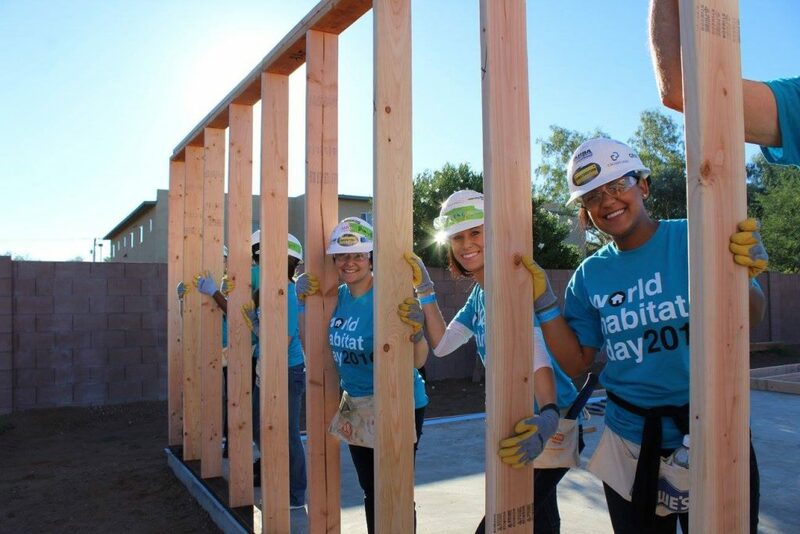 Start your car donation to Habitat for Humanity Tucson today online or call (877) 277-4344!